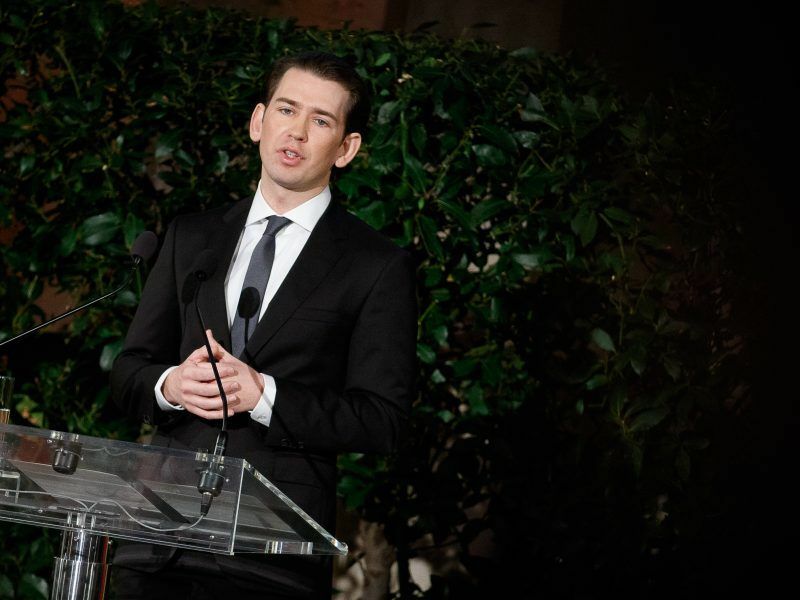 Led by the young conservative chancellor, Sebastian Kurz, aged only 31, the Austrian presidency of the EU, the third following 1998 and 2006, has for its slogan “A Europe that protects”. Even if its European (and even national) policy agenda is dominated by migration and security, the Chancellor also expressed his support for the digitalisation of the European economy, and the integration of the Western Balkans in the EU as two key priorities, in a video message published on Twitter. Other than the country’s geographical proximity and historical ties with the Balkans, Austria is also one of the main foreign investors in the region. In addition to these three priorities, the Austrian presidency will also deal with two major challenges: the negotiations on the multiannual financial framework for the 2021-2027 period, as well as the UK’s final stretch for its leave from the EU, scheduled for March 2019. Moreover, a day before the start of the country’s presidency, EU leaders agreed on the establishment of centres for migrants outside and inside EU territory. 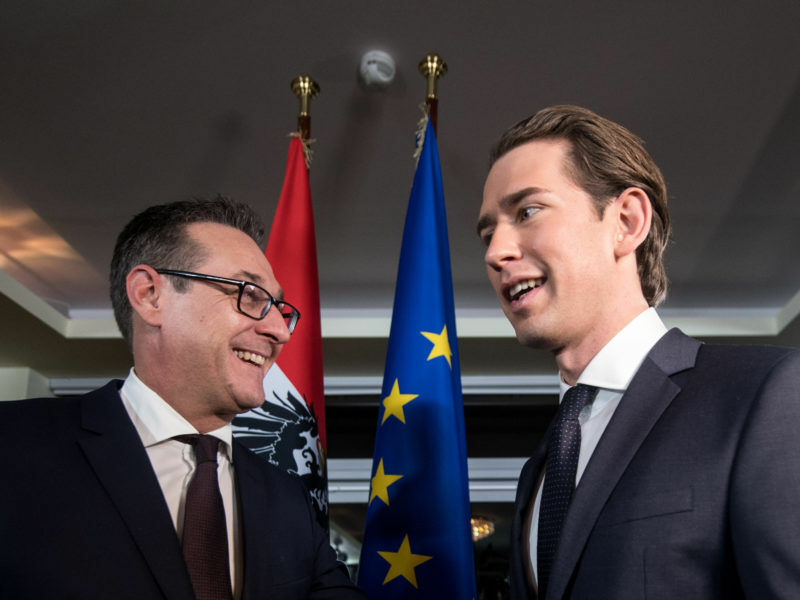 Given the lack of a European agreement on migration, Kurz has pushed for national measures to curb the phenomenon. He described the recent agreement as a “new trend” in EU migration policy. The chancellor, who was elected last year, is opposed to a greater European integration and one of the most vocal and active leaders for reducing the influx of migrants. 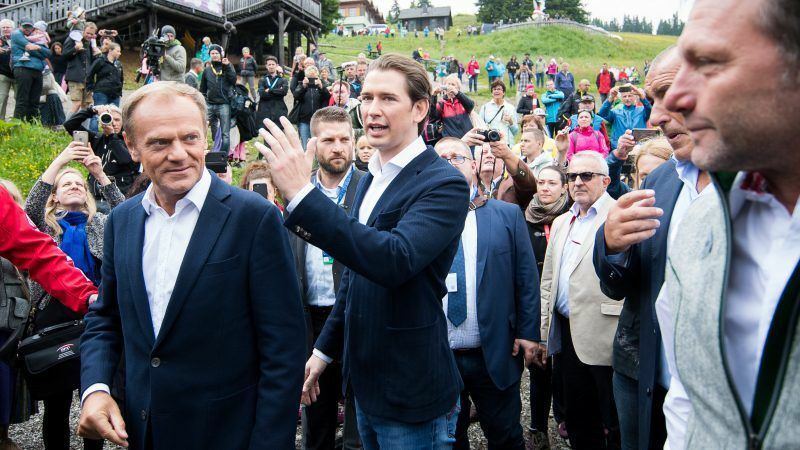 This hard line against migrants will overlook the European presidency held by Kurz and his far-right ministers, who present themselves as “mediators” between Eurosceptic countries in Eastern Europe and the rest of the EU. The chancellor will present his programme during a speech at the European Parliament in Strasbourg on 3 July. The President of the Commission, Jean-Claude Juncker, and officials of the EC will be in Vienna on 5-6 July. An informal summit between heads of state on “security and the fight against illegal immigration” will be organised in Salzburg on 20 September. The Austrian government also promotes greater subsidiarity at European level. This would mean that the EU would focus more on key areas such as security, foreign affairs and trade and restore the rest of the powers to states and regions. Vienna will implement a controversial indexation (in most cases a reduction) of benefits for families whose children live abroad, in January 2019. This will mainly affect Eastern Europeans working in Austria. With this, Vienna aims to save €100 million each year, but faces opposition from Eastern European countries and the Commission, which condemns the measure as “discriminatory” and “incompatible” with European law.